MVP Orthopedic provides its services for those who are suffering from orthopedic conditions. 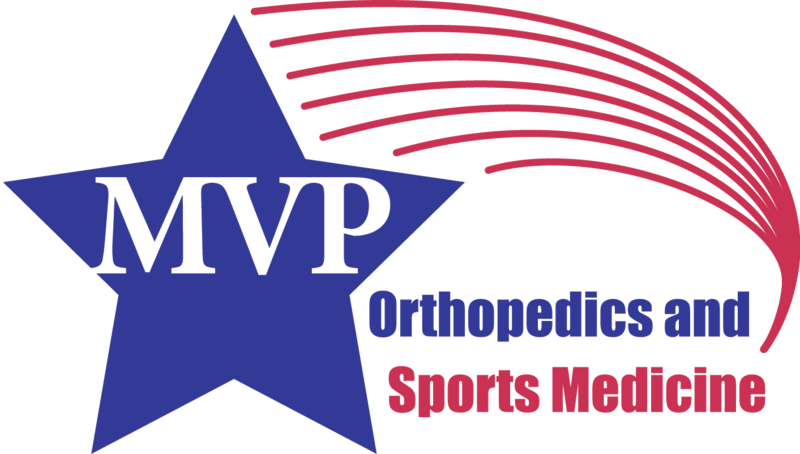 With a dependable treatment solution MVP Orthopedic is able to provide a range of services. 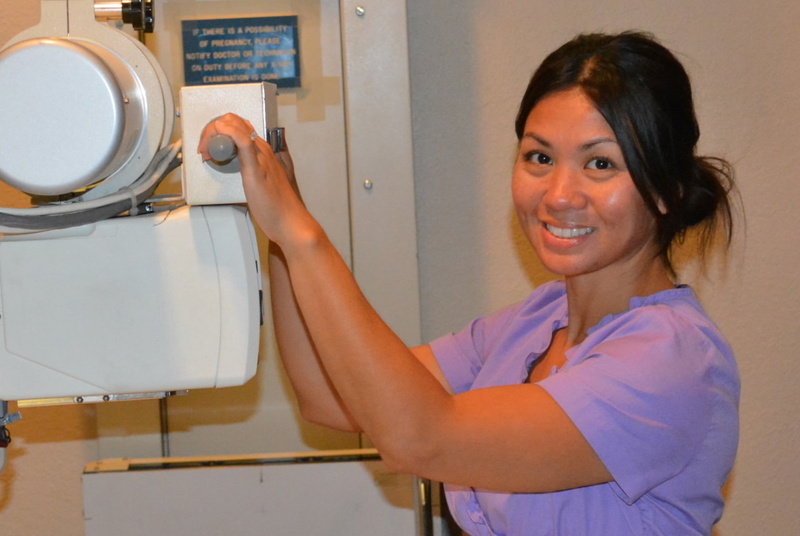 I am a certified Radiologic Technologist with over 8 years of experience in the field. 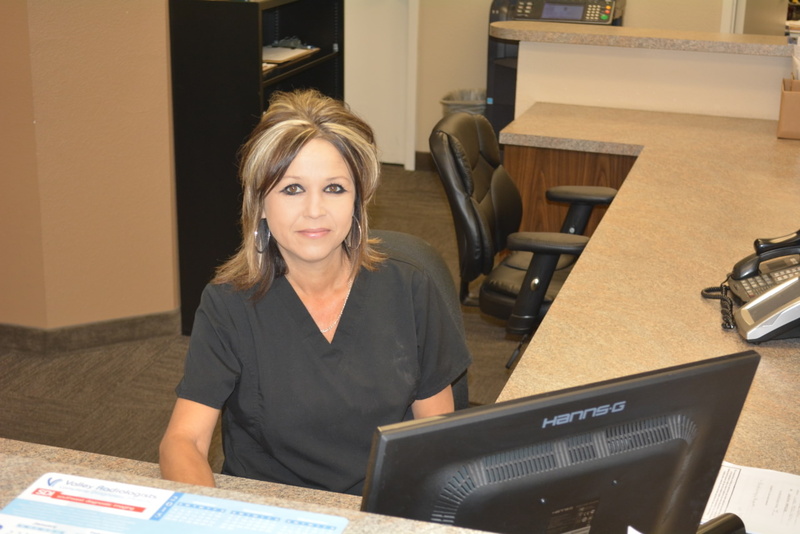 I earned my associates degree in Radiology in Kansas City Missouri where I previously resided for more than 25 years before moving to Arizona. I started with Dr. Maddox and his team at MVP orthopedics and sports medicine in June 2016. 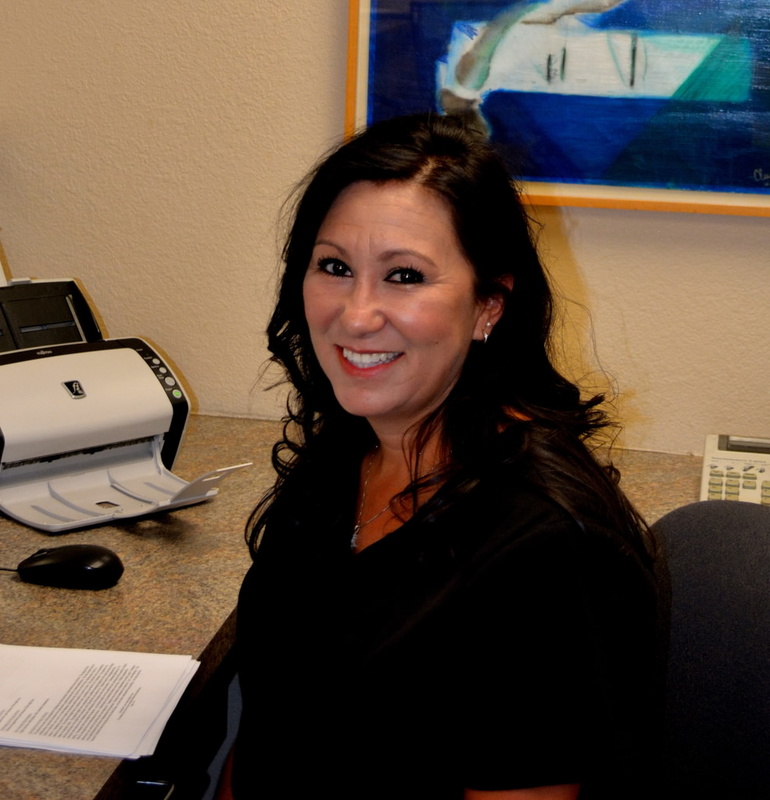 I look forward to serving you as I take great pride with patient care and services.